The initiative provides free menstrual cups designed specifically for young girls. Girls in Pretoria, South Africa will no longer have to stay away from school during their periods, thanks to a new campaign providing free menstrual cups. The Serithi Campaign, a project helping girls who face absenteeism because they’re unequipped for periods, will provide the menstrual cups to students at Tshegofatsong Special School in Pretoria. The campaign which launched on Saturday, has partnered with South Africa’s Deputy Minister of Communications, Stella Ndabeni-Abrahams, to give girls Mina Menstrual Cups, a sustainable and economical option for girls who cannot afford sanitary pads or tampons. Girls living in poor and rural parts of the country do not have access to proper sanitary products and must resort to using old rags and staying at home to manage their menstruation. Asides from the cost of pads or tampons, pervasive stigma and taboos surrounding menstruation also keep girls from going to school. In South Africa, an estimated 7 million girls between the age of 13 and 19 miss up to a week of school every month because of a lack of sanitary products. High rates of absenteeism also lead some girls to drop out completely. 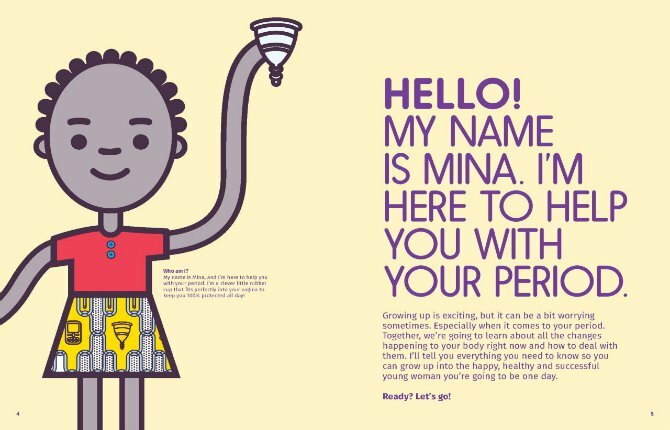 According to Serithi Campaign Co-Founder Reatlegile Mosiane, the Mina Cup is specifically designed for young South African girls and can be used for eight hours and last up to five years. The girls will be given instructions on how to use Mina, which means “mine” in Zulu. They’ll be able to use the cup and attend school regularly. Deputy Minister Ndabeni-Abrahams hopes the campaign can help girls pursue their dreams and use education as a way out of poverty. 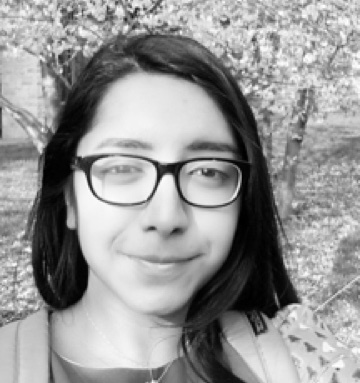 "I also grew up underprivileged. I understand what you go through when you are on your period. You want to go to school but you are on your period - boys will be laughing at you. As a young girl, you don't want to be uncomfortable as you lose focus," she told All Africa. By providing an easy and accessible way to manage menstruation, the new initiative will help girls stay on track with their education.